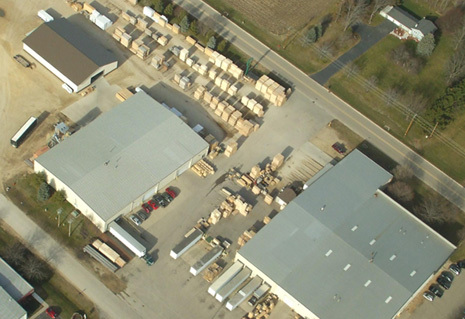 Wood Products Corporation offers on-site, indoor, climate controlled warehousing, as well as outdoor storage for customer stocking programs. Our management at Wood Products Corporation has the experience of owning and operating a fleet of over two hundred tractor trailers. 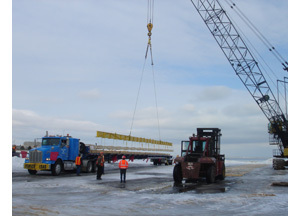 Currently we have 40-ft. and 50-ft. box and flatbed trailers. We also use drop deck trailers and boxed 20-ft. trucks to provide economical solutions for oversized and specialty product shipments. Our fleet allows us to ship 90% of finished product within a few hours, providing our customers with JIT shipping.